City of Residency: Chicago, U.S.A.
Trent Lawrence, a proud native of Chicago, has an unapologetic passion for knowledge and learning about the world around him. Born and raised in one of Chicago’s historically Black neighborhoods, the Ida B. Wells, he has excelled through numerous programs that not only helped him understand his role in academia, but also his admiration and love for teaching. After enrolling at DePaul University in Chicago, his appreciation for education was amplified. Toward the end of his junior year, he was accepted into an intensive summer course in Rome, Italy for Italian Culture and Film Studies, his first experience abroad. This program redefined his fascination with traveling and brought to the forefront the importance behind intercultural immersion. A year later after graduating in 2013, Trent joined the Center for Teaching in Learning in China as an English Instructor in the city of Shenzhen, China for two years. Upon his return to the U.S., he decided to pursue his graduate studies for the 2017/18 academic year. 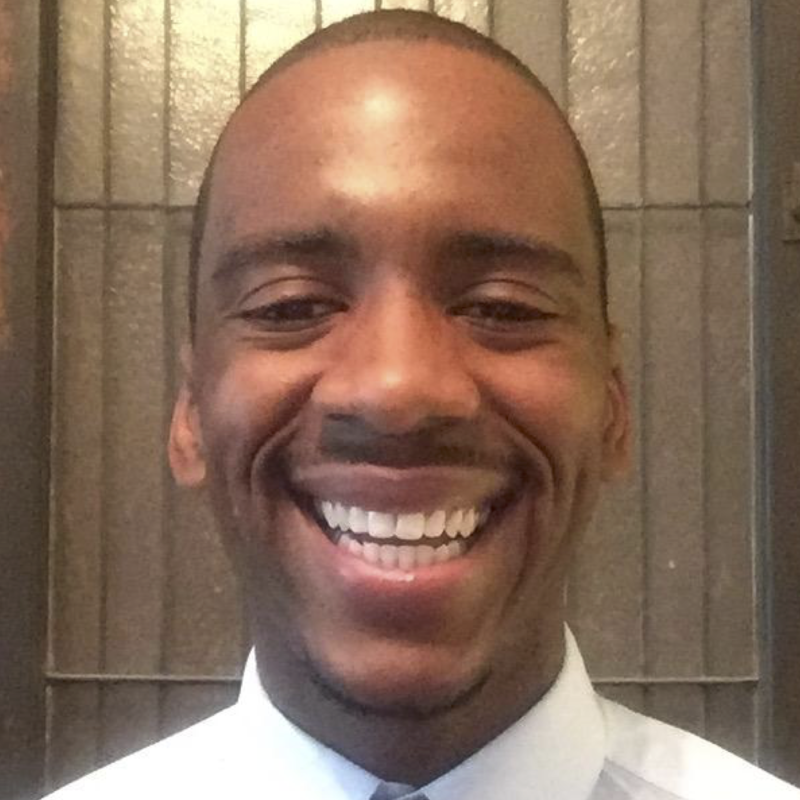 He currently serves as a New Sector Alliance Summer Fellow with the Chicago Public Education Fund.